Optus is offering customers who cancel their current contract and sign with them up to $450 credit. The credit is part of the carrier’s strategy to attract the 1.2 million customers whose contracts will expire within the next four months. 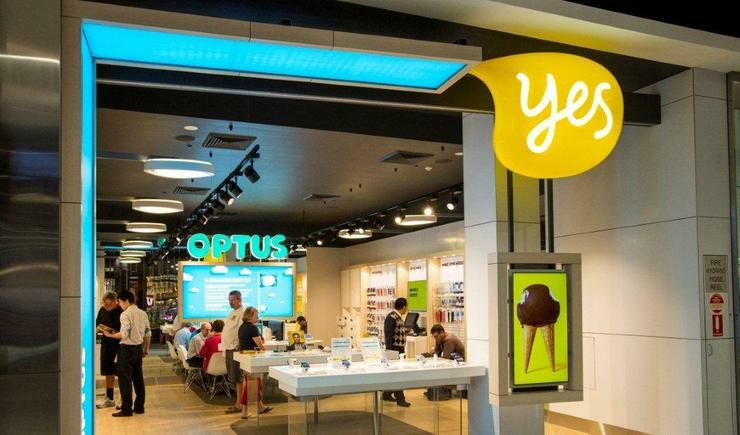 Optus isn’t necessarily paying off cancellation fees, but rather crediting the value to future bills, a spokesman confirmed to Good Gear Guide. Those eligible will receive "$200 credit towards their cancellation fees and up to $250 credit to trade in their old smartphone". Claiming the credit has to be done within 21 days of joining the carrier. The offer is only available to customers who cancel existing contracts with rival carriers, such as Vodafone and Telstra. Customers interested in the credit will also have to sign an Optus My Plan Plus for 24 months. Coinciding with the offer is an increase in data allowance to Optus’ My Plan Plus. Customers will now have 5GB of data on the $80 plan and 8GB of data on the $100 plan. Trading in an old smartphone can attract a further $250 credit; however, this depends on the model and condition of the smartphone. Customers who signed up to an Apple iPhone 5 (16GB) two years ago can receive $250 of credit, although those who opted for the Samsung Galaxy S3 will only receive $110 credit. A website generating quotations has been set-up by Optus. Existing Optus customers can have the final three months of their contracts waived and benefit from the $250 trade-in credit. The Optus promotion runs for a limited time until 2 November, 2014.